Planning a rustic wedding is without a doubt one of the most popular wedding themes for brides today. We love how the rustic wedding trend keeps evolving year after year, giving brides and grooms endless possibilities. Rustic Weddings are also so versatile which makes them the perfect theme for any season! 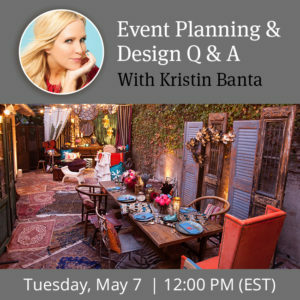 We’ve put together this rustic planning guide to offer you the latest rustic wedding trends in order to create a dream rustic wedding. 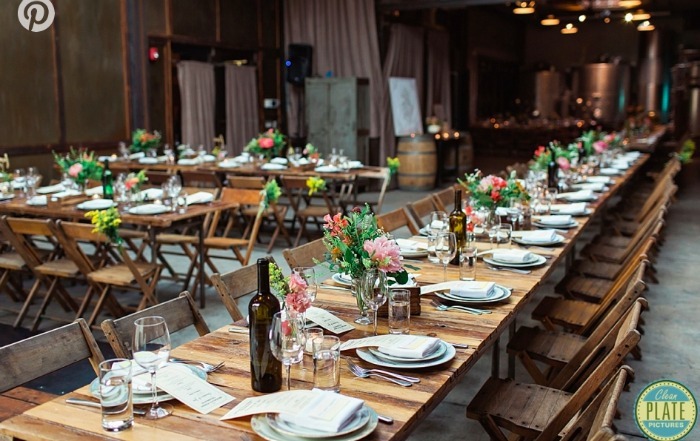 The most popular setting for rustic weddings has traditionally been a barn. 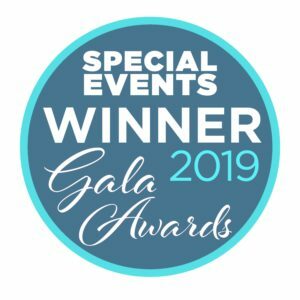 Lately however, venues with history have been on trend. Places such as old mills and warehouses set the mood for this theme. Ditch the round tables in your wedding floorplan and go for the long picnic-like tables. Food is easy and less traditional. Stations, family style, and buffets are perfect for a rustic wedding theme. If you go the rustic wedding route, you need not spend a lot of money on flowers. Rustic weddings often see centerpieces and bouquets with more greenery and fewer flowers. Rustic wedding decor does not need to be expensive. To keep your decor from breaking the budget, you may be able to tackle some DIY decor projects. Consider getting your bridesmaids together for a DIY night! Lace, Lace, Lace! Gowns with lot of lace or just a hint of it are perfect for a barn wedding. You want to consider the season in which your wedding will take place to decide on sleeves or no sleeves. If lace isn’t your thing, go the more simple elegant route with a touch of embellishment. Accessories are key. Veil or no veil it’s totally up to you. If you go without a veil, opt for baby’s breath in your up-do or a pretty embellished hair accessory. Can’t forget the shoes! Whether you plan to wear a fun pair of heels or beautiful cowgirl boots, choose whatever makes you the most comfortable. A suit is not required. Pairing a dress shirt with a vest or suspenders will do the trick and will probably be more comfortable and breathable! As mentioned for the ladies, you want to consider the season of your wedding as well. Go for a wool vest or suit in the winter and something lighter for the summer. Consider these stylish cowboy boots to complete your wedding attire! 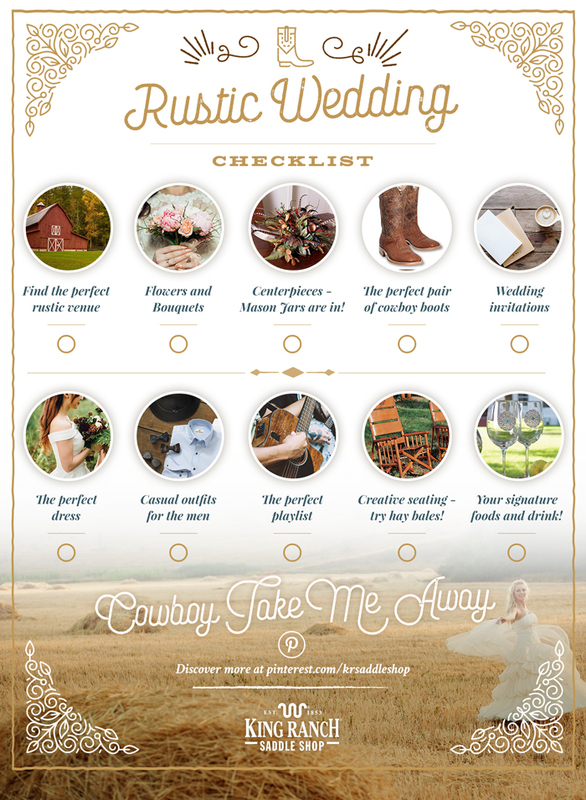 Thanks to King Ranch Saddle Shop for collaborating with us on this post and providing the tips and rustic wedding infographic.